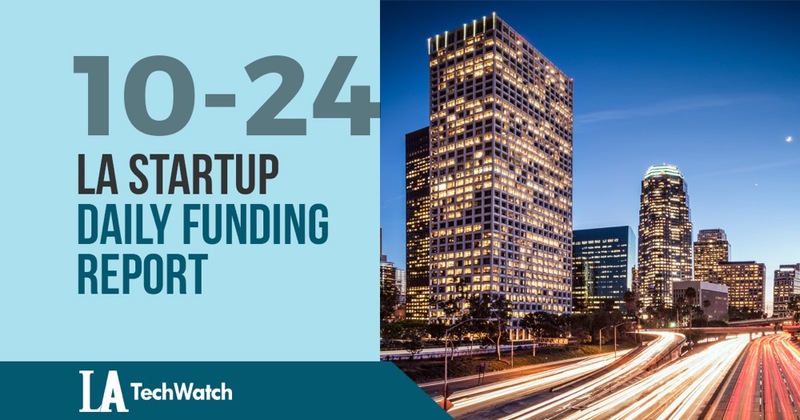 The latest venture capital, seed, and angel deals for LA startups for 10/24/18 featuring funding details for Alpha Isotopes. This page will be updated throughout the day to reflect any new fundings. 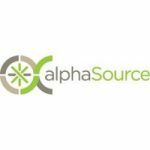 According to a recent SEC filing, Alpha Isotopes, a biotech company working on new ways to create radioisotopes, has raised $41.5M in funding. The filing lists Howard Lewin and Glenn Rosenthal as Executives and Directors, and Mike Pellin of Section32 and Andrew Harrison as Directors.